This year the PCIM, the International Event for Power Electronics, Intelligent Motion, Renewable Energy and Energy Management has taken place from 16th to 18th May in Nuremberg. Our customers have visited our booth No. 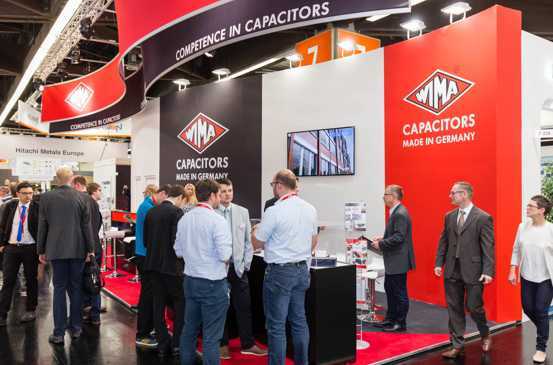 219 in Hall 7 to gather new information about new products, developments and trends in the field of plastic film capacitors for power electronics.